A good hand cream is an essential in the colder months, to try and keep our hands soft, supple and looking good. The richer ones will have to include different moisturising butters, and as this promised to contain 20% Shea butter I was curious to try it out. Likewise,vanilla scent is one of my favourites but it can be really hard to come across one that isn't too overpowering in a product. While the butter helps to soften the hands, the coconut oil, and various other plant extracts create a barrier to protect the skin from the different elements and make sure long lasting moisture is provided. 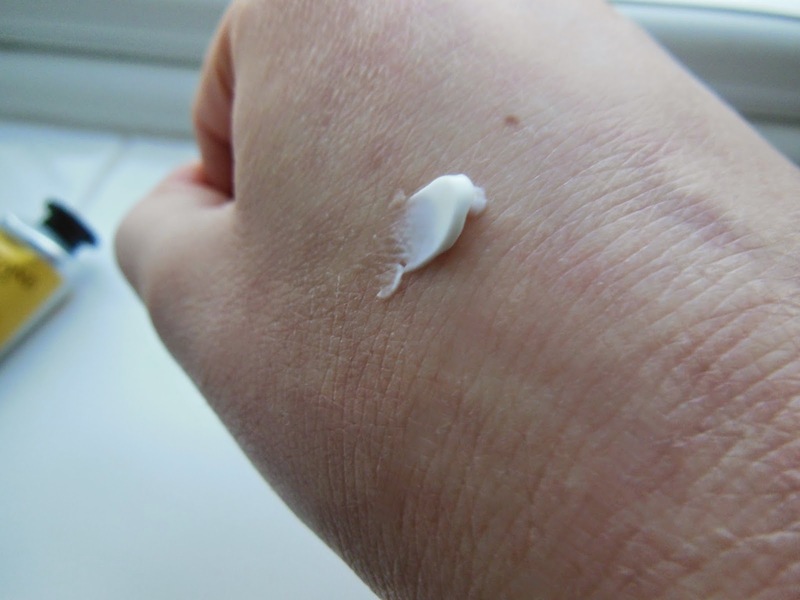 I spend a lot of time outside so any cream that manages to keep my hands moisturised all day is good! 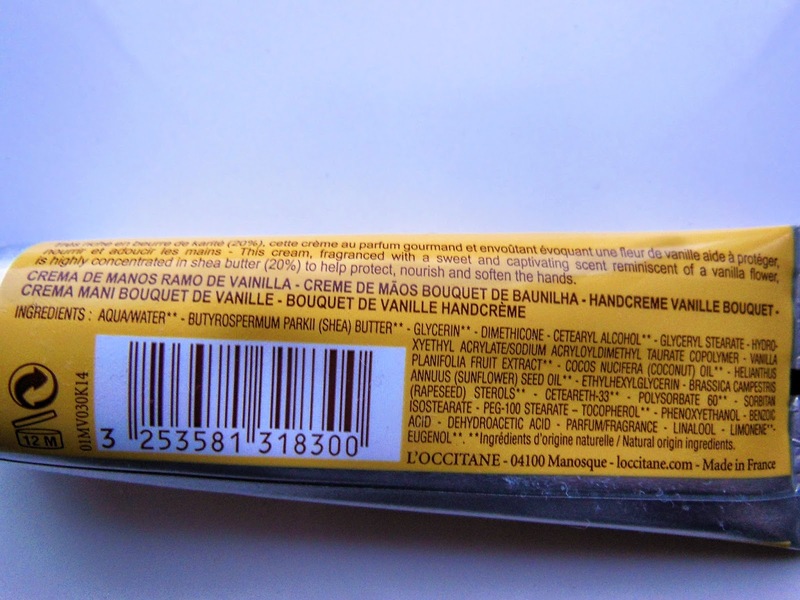 Once applied, the vanilla scent is very slight and disappears quite soon (sadly :( ). I don't need to use much as the consistency is quite thick but it still manages to absorb quickly not leaving any residue. The tube is only 30ml, but I think it will last a long time as only a bit is needed each time. 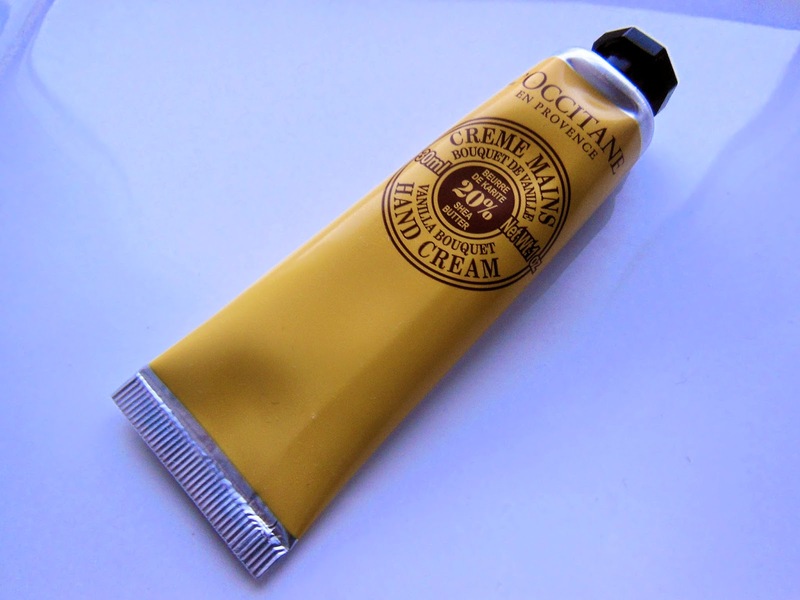 I actually got this cream on an offer for only £1, but it is currently sold on their website for a more expensive £8. Overall I think the ingredients do justify the price, as they are good quality and the hand cream works wonders! Isn't this such a good idea? I have never seen this in shops before but when I walked into River Island and saw it I was taken aback. 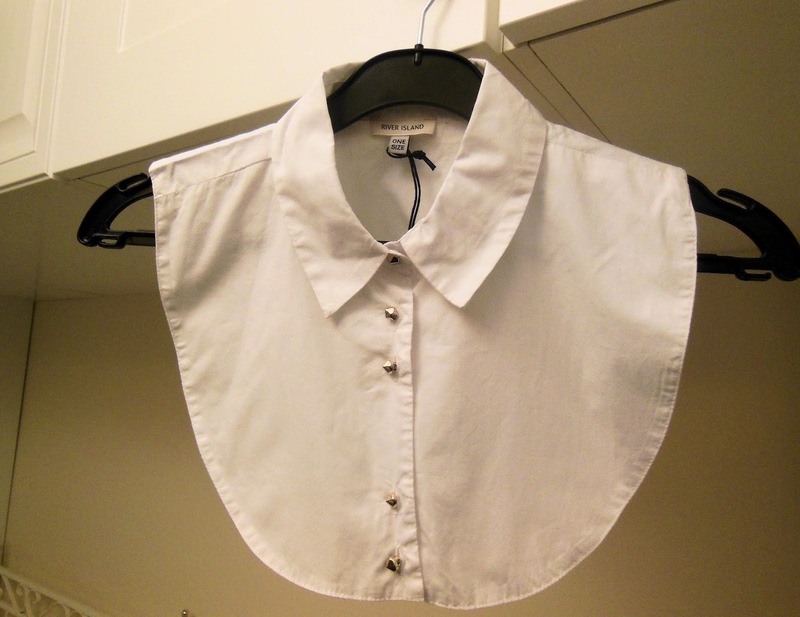 The collar was £10 and the size of it is big enough to cover even the deepest of shirt necks, successfully covering up to your shoulders. 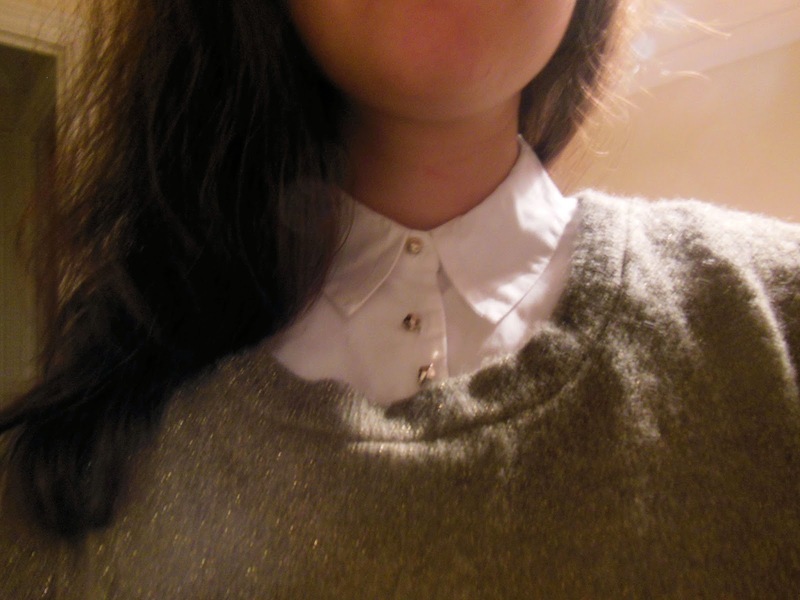 The material is a good quality, thick white cotton, and has gold spiked stud buttons to decorate. Luckily it is one size fits all! I have found it to be a great use under all types of tight jumpers were wearing blouses or shirts underneath would be too uncomfortable. 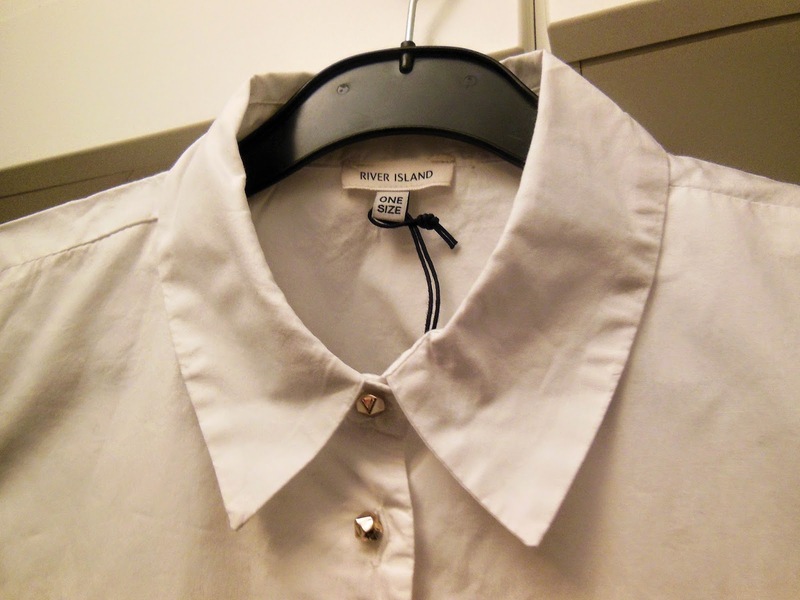 Under a jumper it looks exactly like a plain white shirt- no one will be able to tell it is just a collar! By starting sixth form this year I have had so much more work to do, and have had to learn manage my spare time better, in order to get everything done. Whilst reading different blogs I recently came across a post that summaries the key points behind 'The 7 Habits of Highly effective people' book- I was instantly interested. This book most importantly talks about how to get the right things done, and that our greater goal should be in our minds everyday. Take responsibility for you choices and stop blaming everything else in your life. You can control your reaction to the events in your life. Real success does not happen at the expense of others. A win for everyone is definitely better than a win for one person.Think karma! Listen and be genuinely interested in people. This will make people listen and be interested to you. When you work with other people to create win/win situations, you will be able to achieve greater goals you wouldn't have been able to achieve on your own. We need to stay 'sharp' by being physically and mentally fit, taking time to rest and to look after ourselves. It is now on my must read list, but sadly I don't think I will be able to get round to it for a while. I have to finish all my work first. One must prioritise after all. Have you heard of, or read this book before? Let me know in the comments below! 1) Use lemon juice to get rid of discolouration on nails by brushing it on with a nail brush, and then rinsing with water. 2) To fix a broken powder or eye shadow, put some rubbing alcohol on it and tap the mixture down with a spatula. Let it dry overnight and it will look like new in the morning! 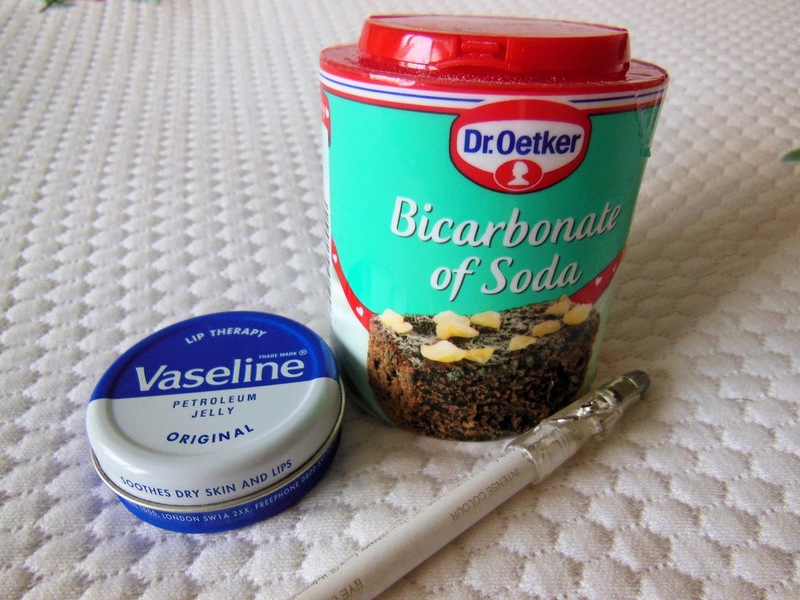 3) To help remove surface stains on teeth, brush them with baking soda. 4) Apply Vaseline to eyelashes to condition and even lengthen them! Some swear by it to make lashes fuller, and thicker. 5) Before applying mascara dip a Q-tip in baby powder and run across your lashes. The mascara will then attach to the lashes, making them thicker and longer. 6) Use white eyeliner to accentuate your cupid's brow by drawing a 'V' above the centre of your lips. 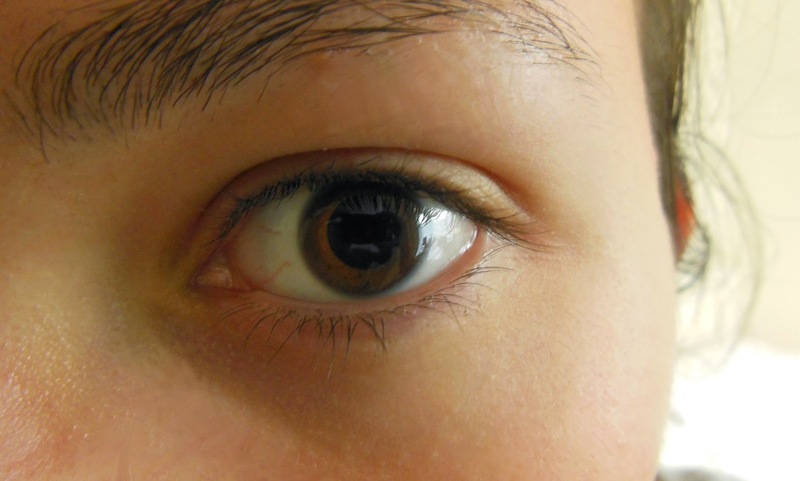 You can also use it in the inner rim of your eye to make you look more awake, and your eyes bigger. 8) Massage almond oil into cuticles and nails to help battle brittle nails and flaky hands. 9) Run out of shaving cream? Just use your conditioner to shave instead! 10) To remove excess lipstick and avoid getting it on your teeth, stick your finger in your mouth and pull it out. So- what should everyone's starter kit contain? I have put together a basic beginners guide as I don't think you need that many products, just enough to enhance your natural beauty. Tinted lip balms moisture, condition, protect, but at the same time offer a slight bit of colour to make your lips pop. They are so much easier to upkeep than lipstick, and less sticky than lip gloss while offering the same shine, therefore I think it is the perfect compromise. My personal recommendation as they are nice and cheap but moisturise like a dream! If I only had time to wear 1 make-up product it would definitely be concealer! No spots and dark shadows under your eyes makes such a big difference- with the added advantage that it blends in seamlessly with your skin and goes undetected. Been using this for years and it has never failed me, I only wish they would add more shades! Application of mascara is always one of the final touches, what brings the whole look together. Just this on your eyes makes you instantly look more polished. 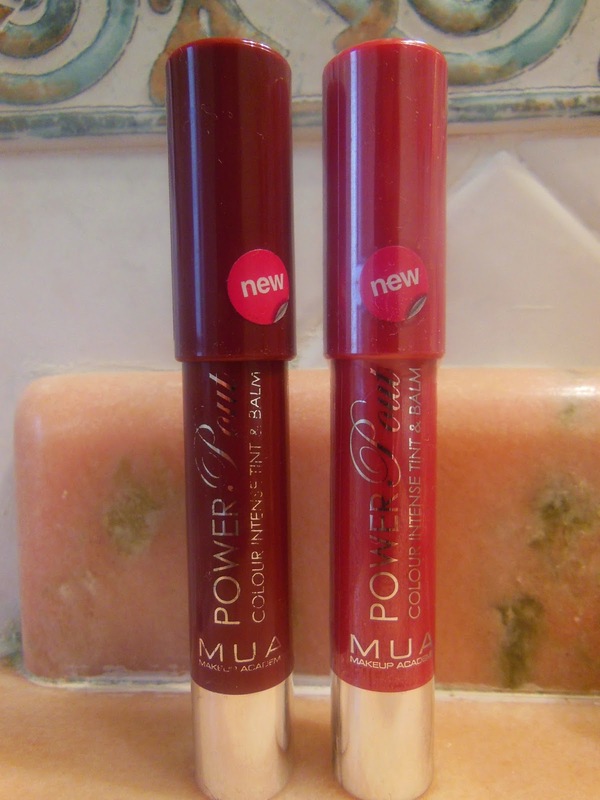 Check out my recent review on this mascara- the results where great! 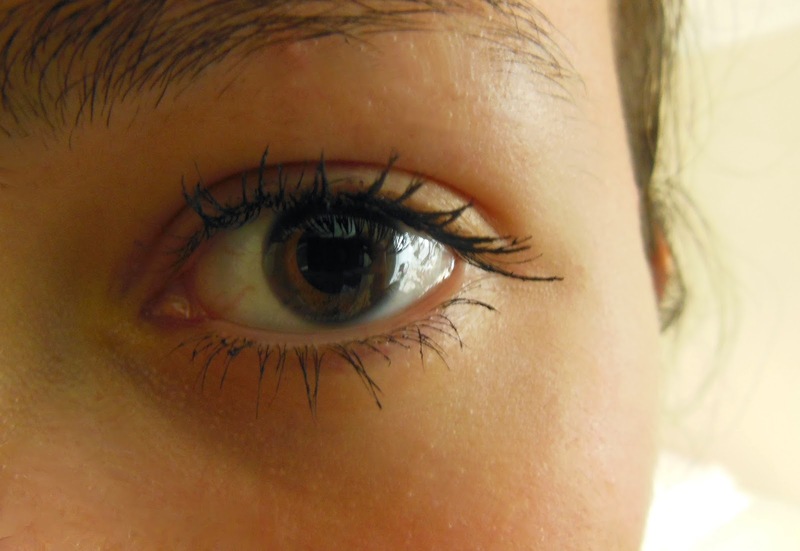 If you want your eyes to look bigger, rounder or more defined you can just draw a simple line above your eyes. Personally, I think a pen eye liner is the best to begin with as they don't smudge easily like pencil ones, and are much less fiddly than gel. My personal favourite as it has three different nibs placed next to each other which makes it so much easier to draw a winged liner. 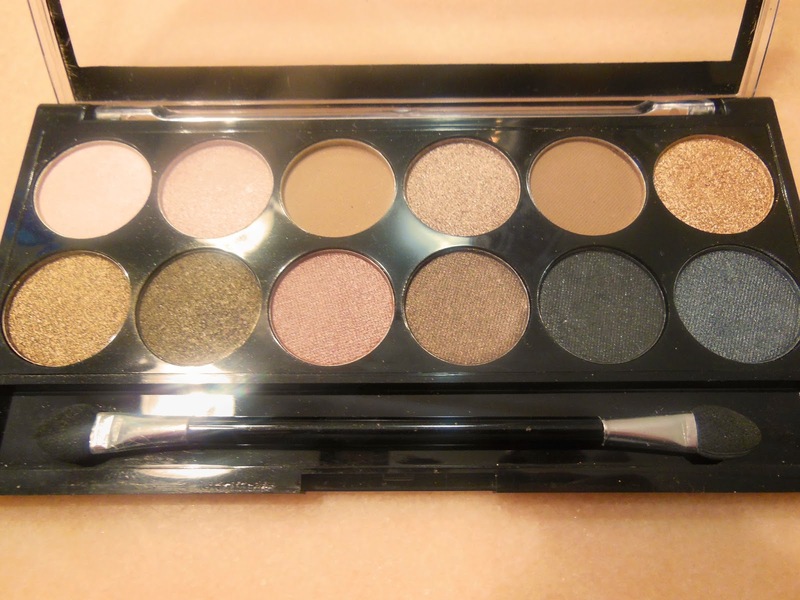 A full palette, or quad is great as you can experiment with some basic colours and become comfortable with them They are wearable to anywhere, and using the darker colours in the crease, and brighter ones on brow bone and inner corner to highlight, you can go from day to night. 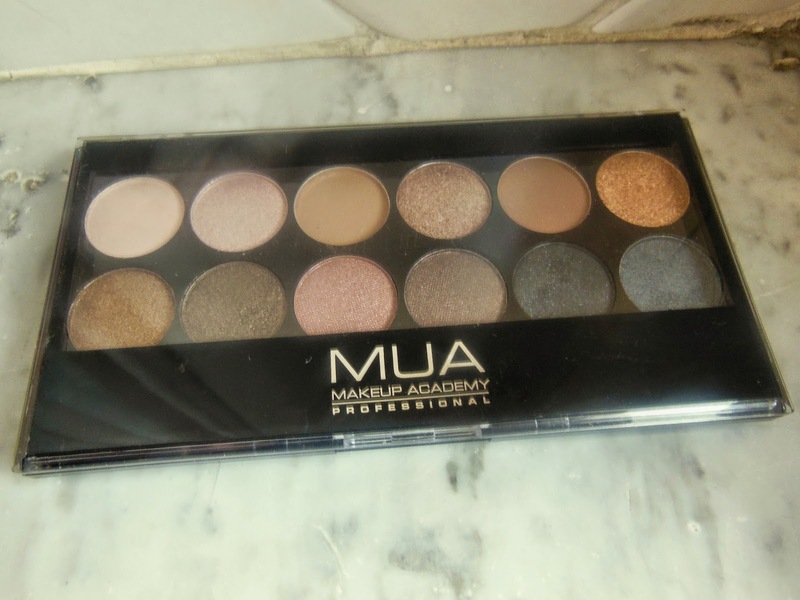 I particularly love the MUA palettes as they are direct dupes of the more famous NAKED ones and so are a cheap alternative. Hope this guide was helpful, please comment with your advice!